Born and raised in Northern New Jersey, Kiana started off as a young girl with a latin background, craving to learn about her Puerto Rican culture’s roots. 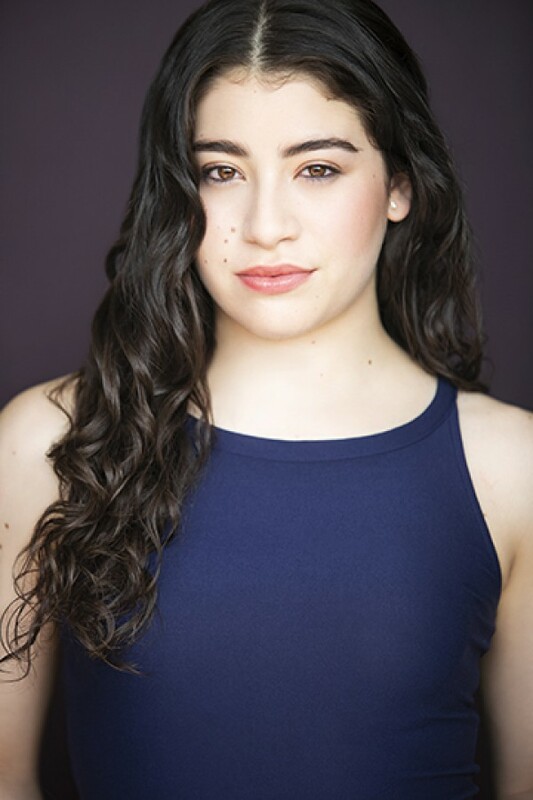 Kiana was involved in latin ballroom, musical theater, acting, and voice classes which gave her the want to expand her training further in various styles. Kiana’s potential broadened with possibilities when she was accepted into the Morris County School of Technology High School for the Academy of Visual & Performing Arts. There, Kiana, trained under the guidance of Lisa Peluso and Ruth Clark, with a heavy focus on ballet and modern. At MCST, Kiana attended weekly classes, while also taking part in various scholarship programs throughout the tri-state area. 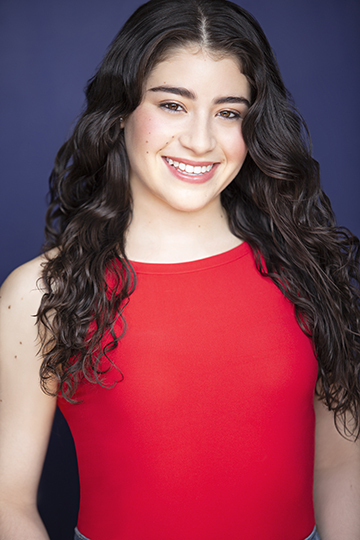 The performing arts program has given Kiana the opportunity to choreograph her own work, while also being able to work with and perform choreography by renowned guest artist such as Tiffany Rae Fisher (Elisa Monte Dance Company), Alex Biegelson (Ten Hairy Legs Dance Company), and many more. 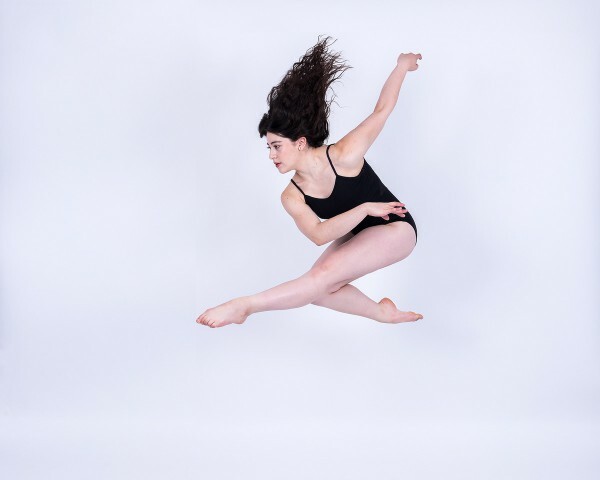 After being accepted into the Future Dancers and Dance Makers of NYU Tisch scholarship program for three consecutive years, Kiana felt she was ready to take her training to another level. This year, Kiana made the transition to train full-time in New York City where she has trained intensively with Koin & Co Dancers, under the direction of Ali Koinoglou, in their Junior Company where she is able to train in all styles and have the opportunity to work with some of NYC’s finest teachers & choreographers such as Sheila Barker, Derek Mitchell, Josh Assor and Miles Keeney. Kiana also trains at Broadway Dance Center and Peridance Capezio Center where she is able to hone her craft in styles such as Heels, Street Jazz, and Commercial Hip Hop. 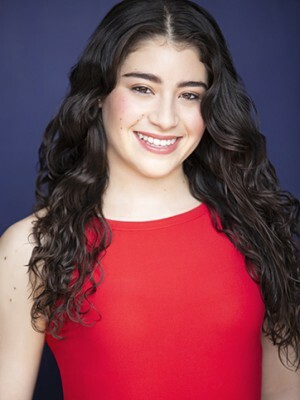 Kiana has been trained in Acting, Jazz, and Musical Theater by Michael Blevins (A Chorus Line movie) and has appeared in several regional theater productions involving professional artists from on and Off-Broadway, and over thirty community theater productions. 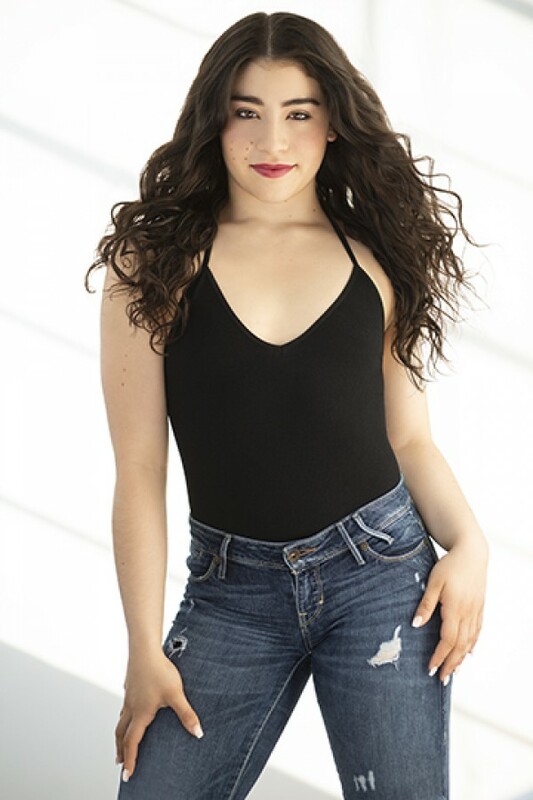 Aside from theater, Kiana has been in many commercial dance works as a dancer for the NBA Harlem Globetrotters, NHL New Jersey Devils, Derek Mitchell industrials and Man In Motion’s promotional videos.